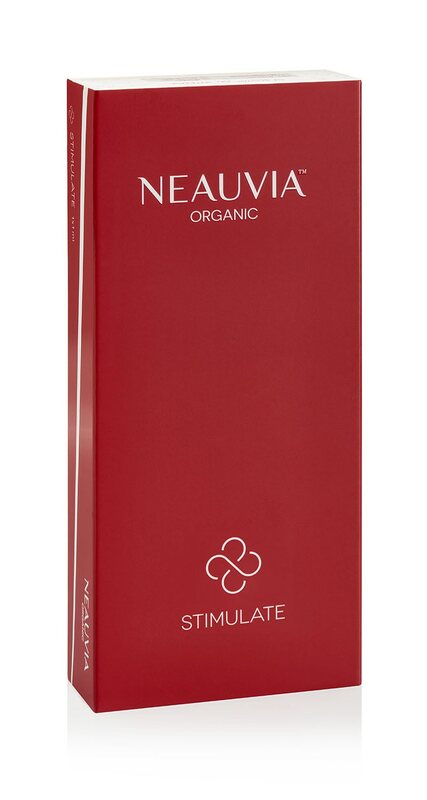 The countdown has begun and Neauvia is ready to take part in the new Imcas edition that will be held from January 31 to February 2, 2019. 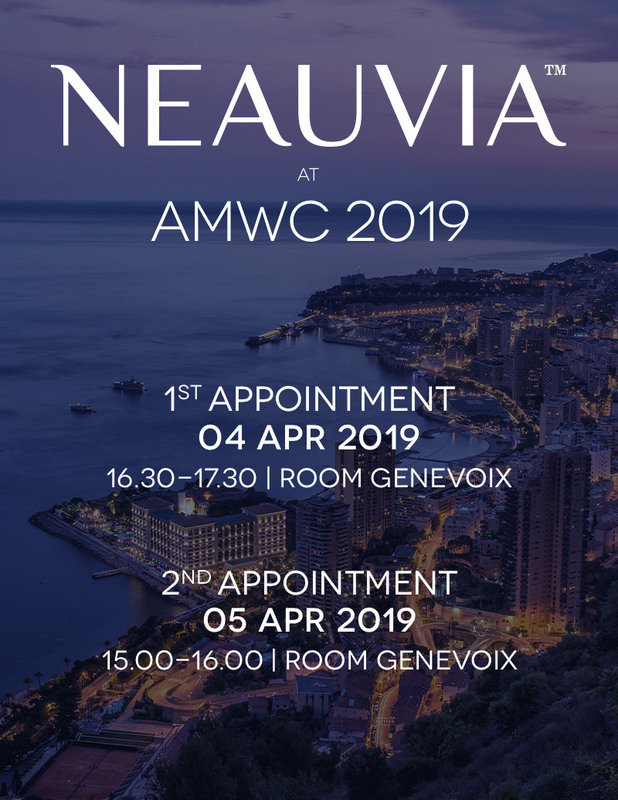 Neauvia agenda for 2019 is already rich of appointments not to be missed! On October 2018, Neauvia was awarded by the Polish Society of Aesthetic Dermatologists with the Pearls of Aesthetic Dermatology, in two categories.